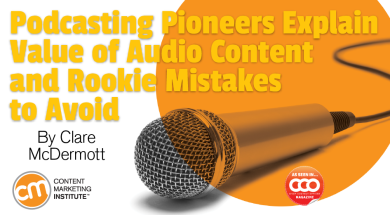 As This Old Marketing approaches its 150th taping, Joe Pulizzi and Robert Rose wax philosophical about why podcasting is so powerful, and the rookie mistakes they now avoid. 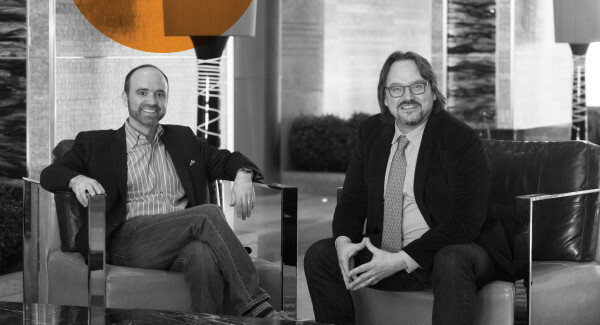 This article originally appeared in the August issue of Chief Content Officer. Sign up to receive your free subscription to our bimonthly print magazine.